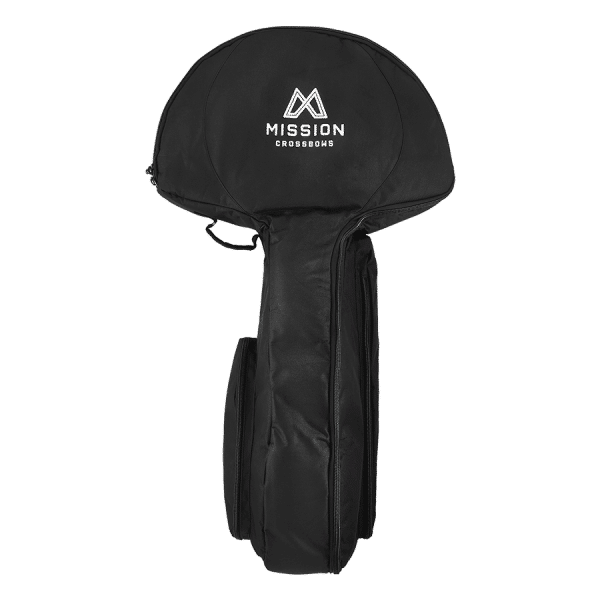 This soft-sided case is designed to protect all Mission® Crossbows. 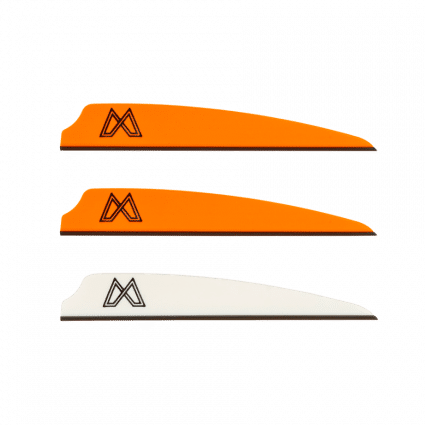 The case includes a durable zipper and contains an outside quiver pouch to safely store your quiver and arrows. A side pouch is also easily accessible to store all your crossbow accessories. 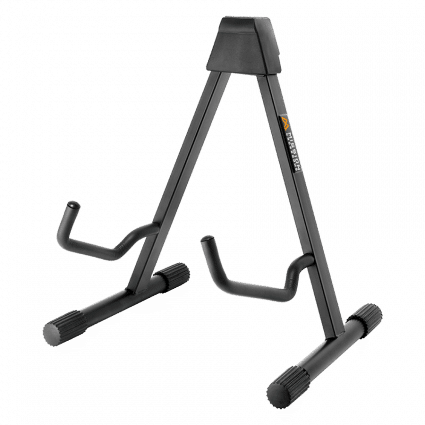 The case has a heavy duty handle that makes carrying your crossbow case easy. 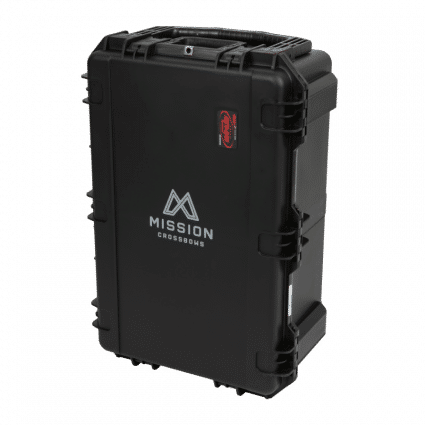 The crossbow case comes free with all Mission® Crossbows.